Here’s a sad statistic: boys are more likely than girls to be interested in science, technology, engineering and maths. Roominate is a building system of fitted pieces, motors and circuits, and it’s designed to turn that statistic around, one modular piece at a time. Roominate was devised by two young women – Alice Brooks and Bettina Chen – whose childhoods spent tinkering and building led them to study electrical and mechanical engineering, and later on to create Roominate. 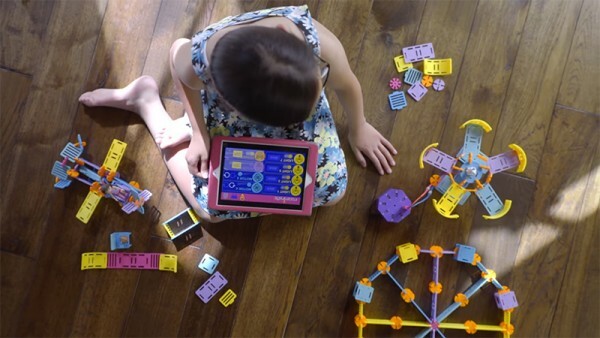 What started as a wire doll house turned into a massively successful Kickstarter campaign, and is now a collection of building sets sold across North America and Australia. There are kits galore, from the basic Amusement Park, to the deluxe Mega Metropolis which has houses, a school and vehicles, as well as an rPower hub with circuits and motors to power it all. The rPower accessories bring life to Roominate creations – set up a circuit to make lifts go up and down, power the ferris wheel and make houses light up. All of this can be controlled by a switch or an app for Apple devices. An Android version is on the way. Builders aren’t limited to the instructions though. If they can imagine it, they can build it, and with a bit of knowledge about simple circuits, they can power it. 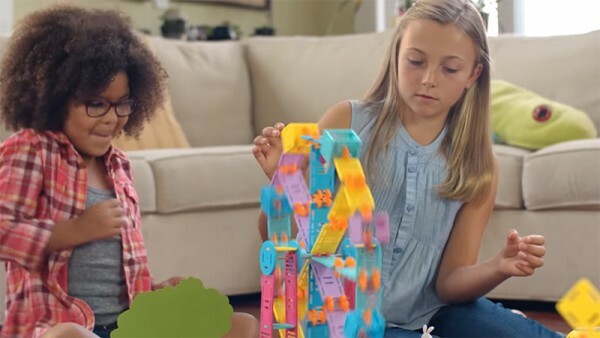 Roominate teaches problem solving, fine motor skills and helps builds confidence. 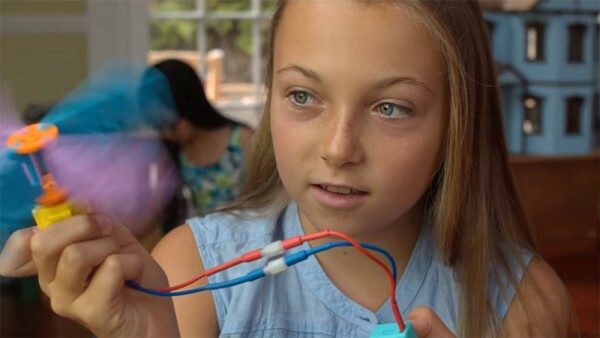 It challenges girls to open their minds and shows them they can be anything they want to be. You can get Roominate online at Purple Turtle Toys.